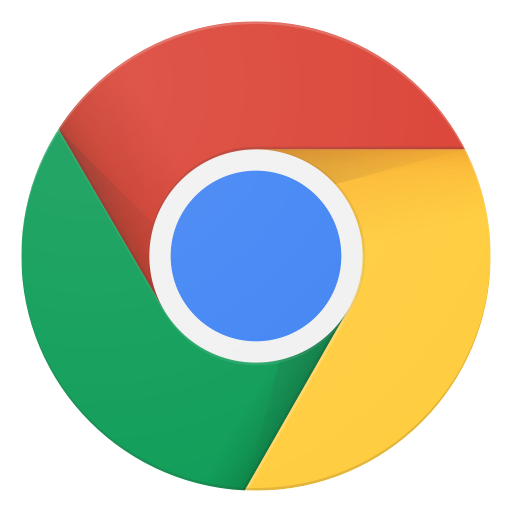 Today, Google is rolling out an update to Chrome for Android (55.0.2883.84) which brings the ability to download videos, music, and entire web pages for offline viewing. 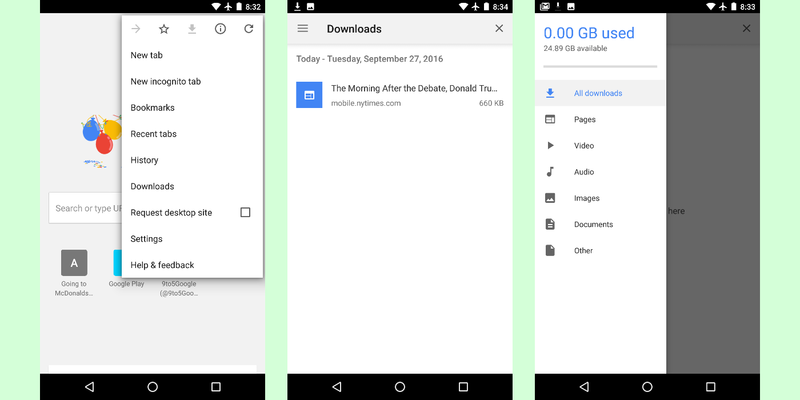 You'll also be able to view and share your downloads without leaving Chrome. The upcoming build will also highlight misspelled words in text fields, and brings a slew of improvements to the contextual search user interface. Along with the new features, the update contains the usual performance, memory, and stability fixes. Google's Chrome Canary channel had offline downloads for some time now. Here's how it works: the update brings a download button to the menu bar (next to the bookmark button), and clicking it when you're on a web page or viewing a video initiates the download. Once the content is downloaded, you'll be able to view it without an internet connection. There's also a dedicated "Downloads" section that lets you view all the media you've downloaded.